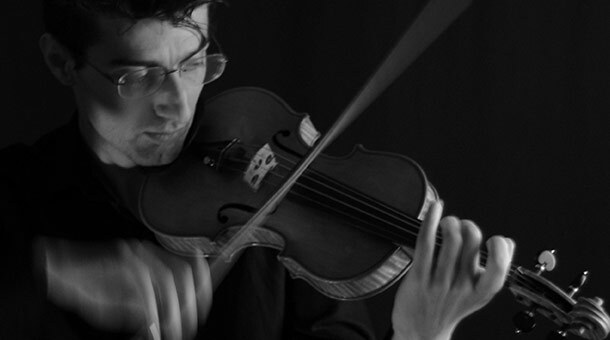 Henrik Karapetyan — Violinist, Chamber Musician, Arranger, Private Instructor — Ann Arbor, Metro Detroit Area, Michigan. A member of the Michigan Opera Orchestra since 2003, Henrik holds a DMA in Violin Performance from The University of Michigan, Ann Arbor. As an active chamber musician and soloist, he appears in over 100 recitals/programs a year. His repertoire ranges from Baroque to 21st century, with an focus on New Music. As a teacher, Henrik has consistently maintained a full studio and taught at the University of Michigan as a Graduate Student Instructor. His students have been admitted to music programs at the University of Michigan, Wayne State University and Michigan State University among others. 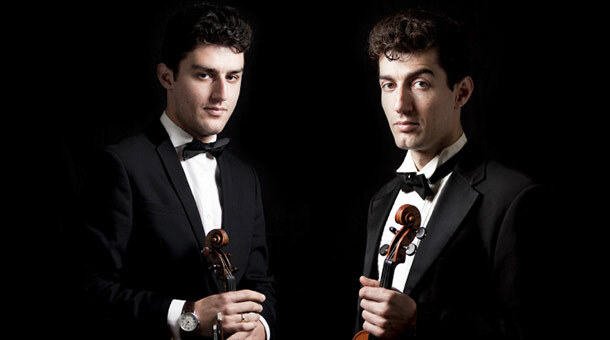 An avid chamber musician, Dr. Karapetyan has shared the stage with internationally renowned musicians and in 2015 co-founded the Karapetyan Brothers Project with his violinist brother. Henrik's musical interests go beyond the Classical genre, he has appeared worldwide performing gypsy, folk and traditional music, arranging, composing and collaborating with a number of groups. Visit the events schedule to see where Henrik can be found performing next. 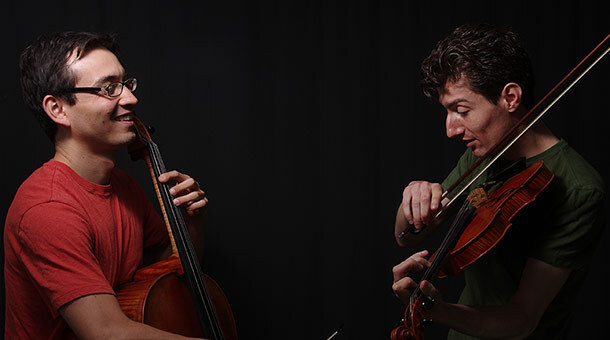 Browse through the audio and video pages for musical samples of different live performances. Visit the purchase page to browse available releases and preview audio tracks.